BIKE. BIKE <3. 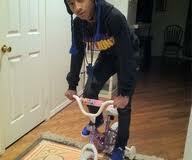 Images in the jaden smith club tagged: jaden smith bike.